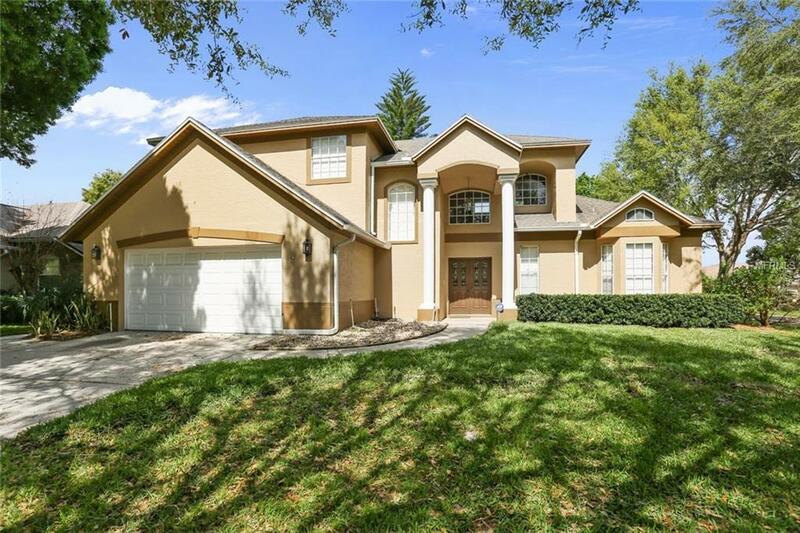 Beautiful 4 bedroom, 2.5 bath home in a well established Orlando neighborhood. This home offers a spacious and open floor plan. It has been completed upgraded and ready for its new owners. Some of the features include Granite counter tops in kitchen and bathrooms, stainless steel appliances, dual sinks in master bath, new laminate wood flooring in living areas and new carpet in bedrooms. It has also been freshly painted from inside and outside. The home sits on a spacious corner lot. There is also a large covered screened patio, great for relaxing and entertaining. Located in 'A' rated school district and only minutes from shopping, schools, major highways and attractions. Hurry, this one will not last !! Pet Restrictions Please Call The Hoa For Any Specific Pet Restrictions. Listing provided courtesy of Premium Realty Advisors Llc.